Mr. Green is one of the most decorated online casinos around right now, picking up a whole host of awards, including IGA Online Casino Operator of the Year 2013, 2014, 2015, IGA Online Gaming Operator of the Year 2017, and the SBC Award for Socially Responsible Operator of the Year 2017. Get 25 free spins for use on Starburst after sign-up. Receive a 100% deposit bonus of up to £100 with your first deposit of £20 or more. After your first deposit you will also be given 100 more free spins. Register for a new account with Mr. Green via desktop or mobile. You will receive 25 free spins for Starburst after completing registration. Deposit at least £20 into your account to activate the 100% deposit bonus. 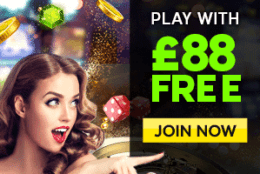 Receive 100 more free spins after your first deposit of £20 or more. There are a few things to consider before taking advantage of this offer from Mr. Green and we will cover the key terms and conditions in this section. The exclusive Bonus Spins offer can only be claimed once per player. Players will receive an exclusive 25 guaranteed Bonus Spins on Starburst upon sign-up. 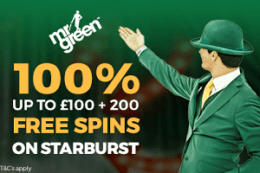 A minimum deposit of twenty pounds (£20) or more is required to claim the first deposit bonus and the 100 Welcome Bonus Spins on the game ‘Starburst’. A deposit less than twenty pounds (£20) will NOT credit the player the 100 Bonus Spins or the first deposit bonus. The maximum bonus that can be claimed is £100. The deposit bonus must be wagered a total of x35 in the casino, in accordance with Mr Green bonus terms and conditions. Bonus Spin winnings are bonus cash and must be wagered a total of x35 in the casino, in accordance with Mr Green bonus terms and conditions. Players will also receive a further 20 days of 5 Bonus Spins per day on various games, upon a successful first deposit of £20 or more. 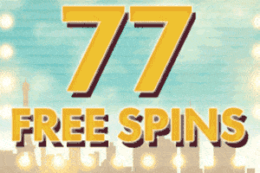 Up to 200 free spins up for grabs. 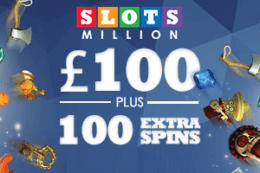 Up to £100 available with the 100% deposit bonus. Wagering requirements of 35x on all bonus deposit money and winnings as well as winnings from free spins. Mr. Green are one of the best online casinos around right now and this can be seen from their vast array of awards which they have won in the past few years. 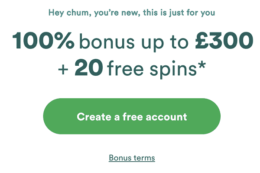 If you’re not already a Mr. Green customer, then I would definitely recommend signing up for an account and this could well be the perfect welcome offer for you. 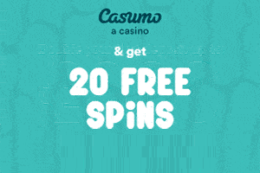 If you’ve not used the site before, then the 25 free spins which you receive upon registration will give you a great chance to take a look at it. Overall, I think this is a great welcome offer and even though the 35x wagering are slightly higher than with some other sites, I would still recommend it. Is a promotional code required at Mr. Green? 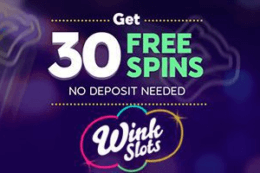 No, there is no promotional code needed for either the free spins or the deposit bonus with Mr. Green. Is Mr. Green a trusted casino? Yes, Mr. Green is one of the most trustworthy casinos out there and this can be seen from the amount of industry awards that the company have won in the past five years. Are there any additional wagering requirements? Yes, there are 35x wagering requirements on all money which is won through the free spins as well as with all money received through the 100% deposit bonus.